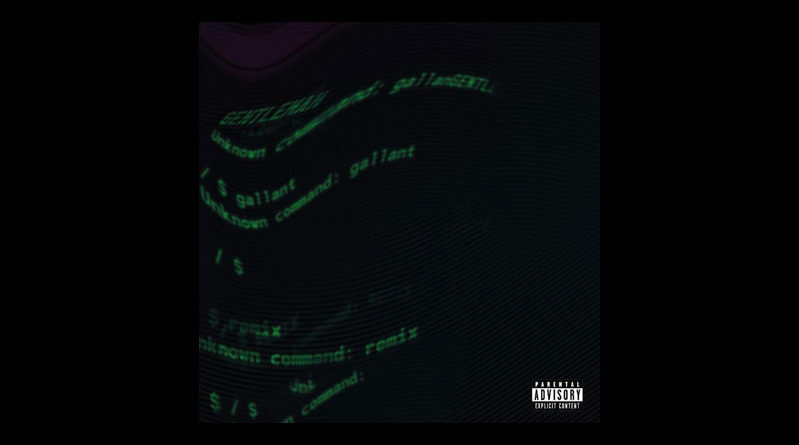 T-Pain joins Gallant on the remix to his “Gentleman” single. 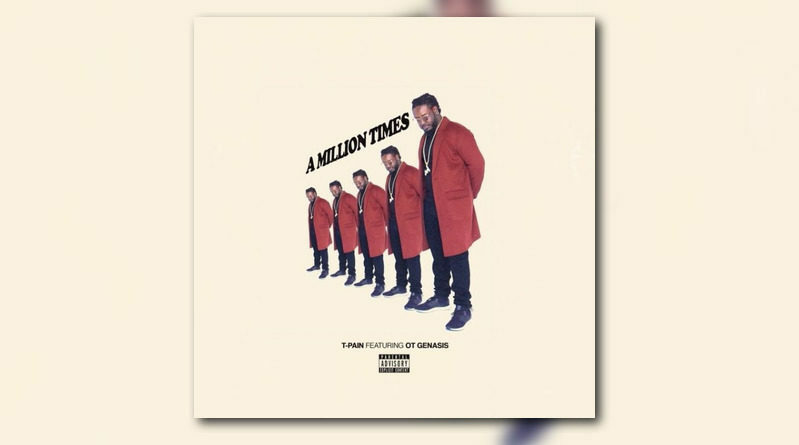 Here is the official music video to “A Million Times” from T-Pain’s new album “1UP“. 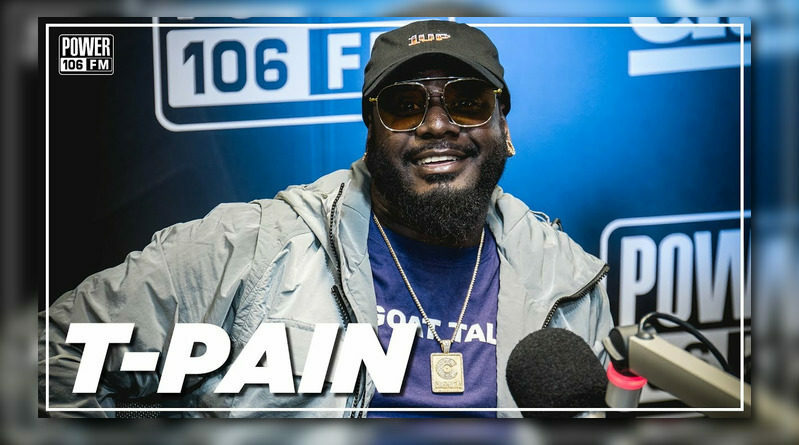 T-Pain visits The Cruz Show on Power 106 in Los Angeles. Teddy talks being independent, Jussie Smollett, Tekashi6ix9ine, Tristan Thompson and much more. 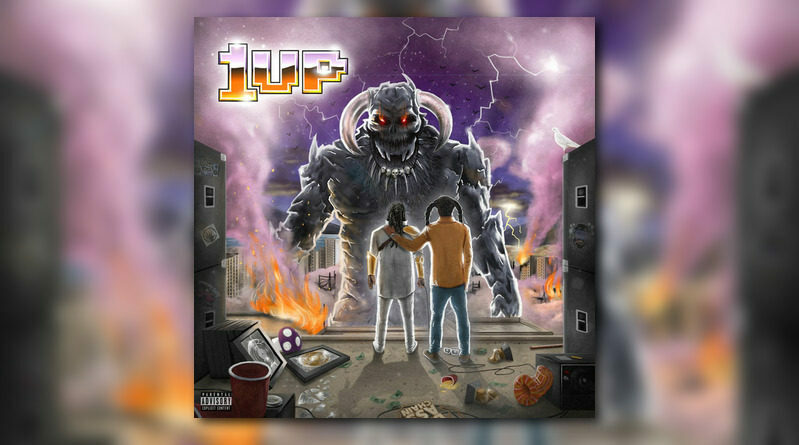 T-Pain drops off his sixth studio album, “1UP”. 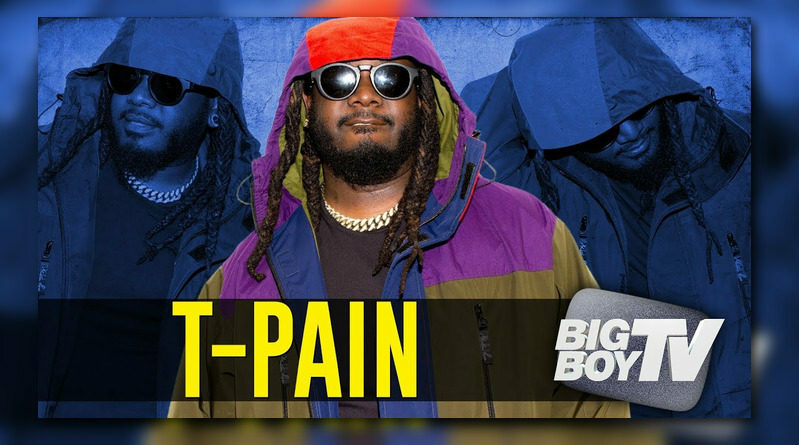 T-Pain recruits O.T. 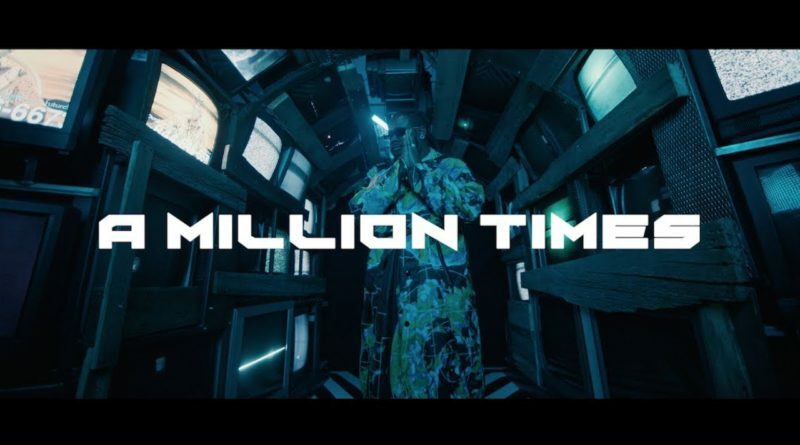 Genasis for his new single, “A Million Times”. 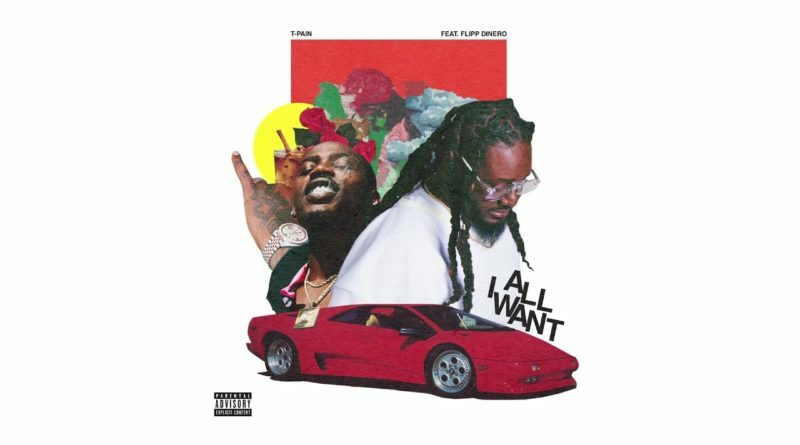 T-Pain connects with Flipp Dinero for his new single, “All I Want”. 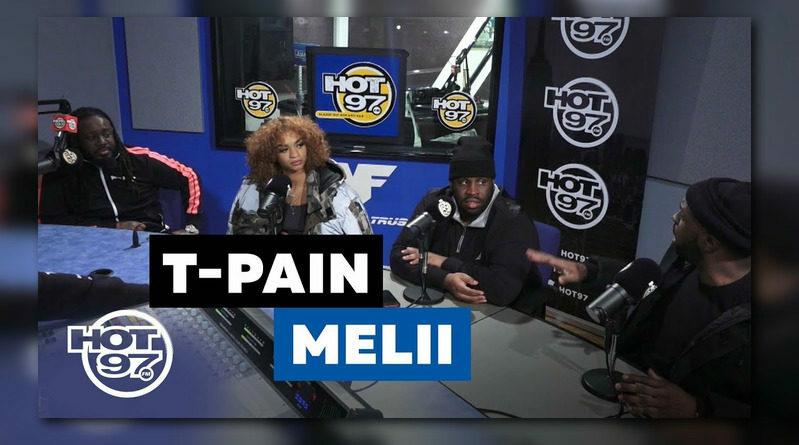 For this week’s episode of ‘City On Lean’, which airs every Friday night on Hot 97, Funk Flex and DJ Spazo sit down with Melii and T-Pain. 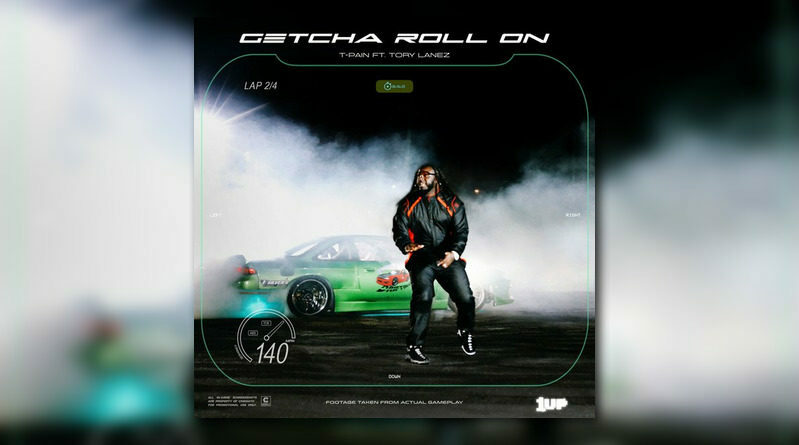 T-Pain shares the first single off his forthcoming “1Up” album, slated to arrive later in 2019. 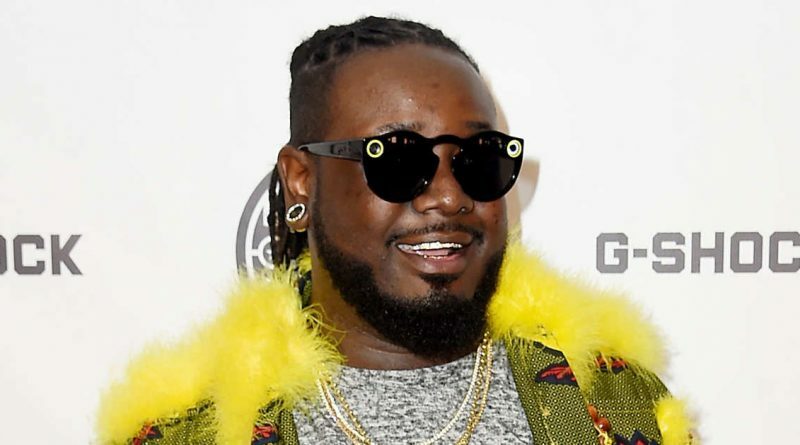 T-Pain liberates a brand new single called “That’s Yo Money”. Hear it below. 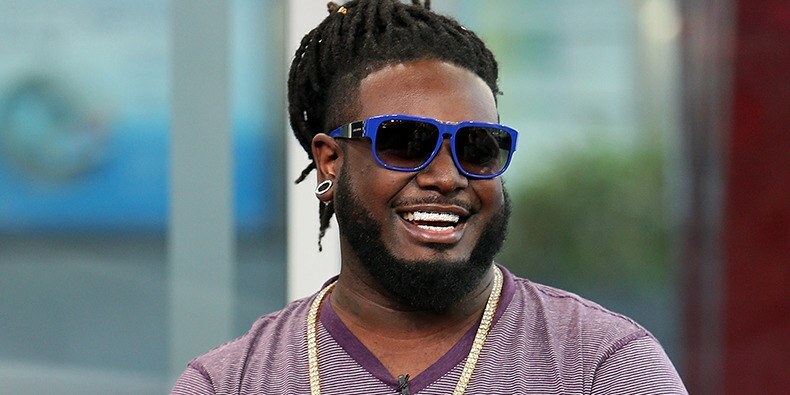 T-Pain is back in action with the sequel to his “Everything Must Go” mixtape. 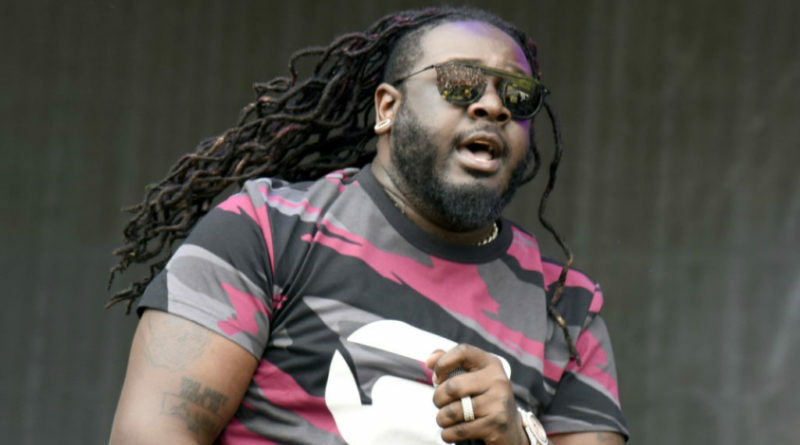 T-Pain and Gucci Mane join forces on “Might Be”. 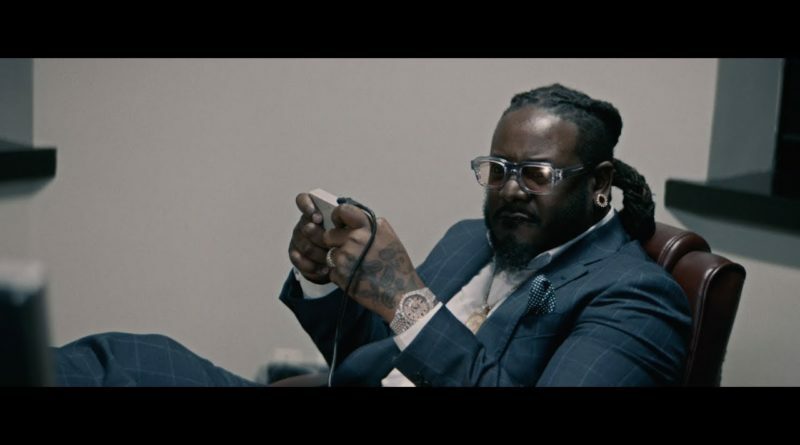 T-Pain comes through with his new mixtape, “Everything Must Go Vol. 1”. 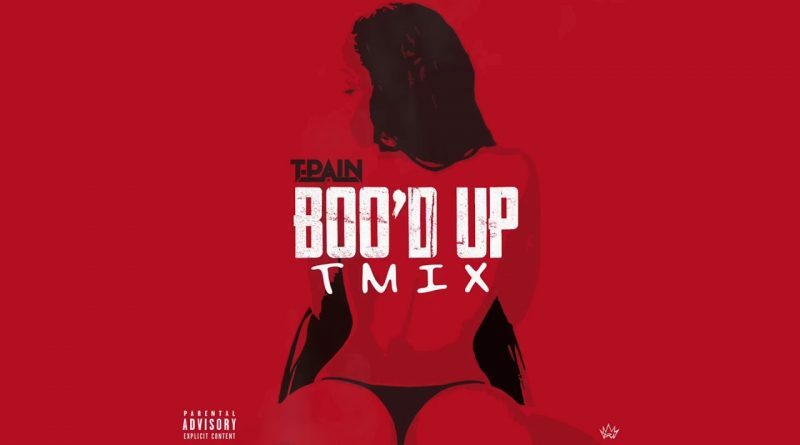 T-Pain is the latest artist to remix Ella Mai’s summer smash, “Boo’d Up”.